This webpage provides an outline of academic palliative medicine activity within Trinity College Dublin teaching and affiliated hospitals, and the main TCD affiliated hospice, Our Lady’s Hospice in Harold’s Cross (OLH). Palliative Medicine consultant led hospital consult teams are established in St James’s Hospital (Dr Peter Lawlor and Dr Liam O’Siorain), the Adelaide, Meath and National Children’s Hospital (AMNCH) (Dr Stephen Higgins), and Naas General Hospital (Dr Miriam Colleran). 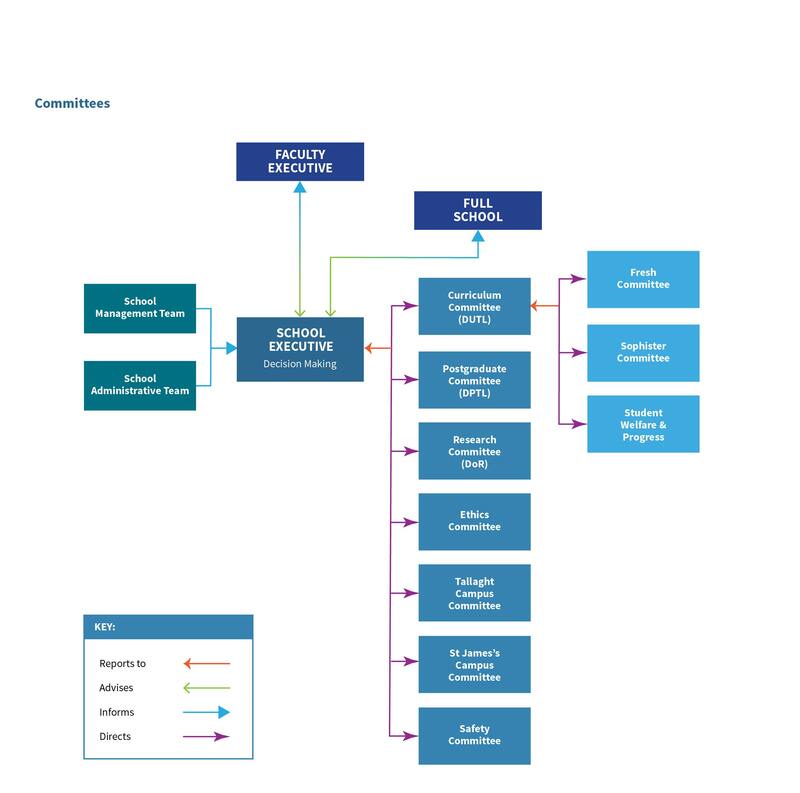 These consultants have sessional attachments to both acute care hospitals and to OLH. 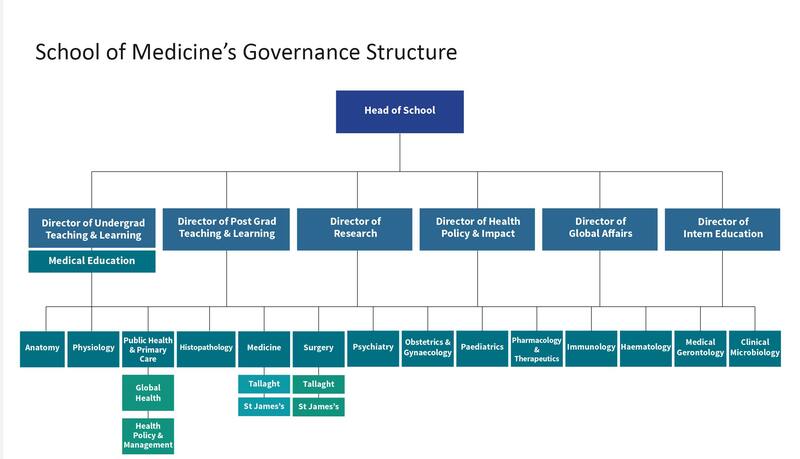 They hold honorary university lectureships with Trinity College, and one also holds an adjunct Associate Professor appointment with the Division of Palliative Care Medicine, Department of Oncology, University of Alberta in Edmonton, Canada. Third year medical students from Trinity College are attached to the Department of Palliative Medicine at OLH for two week rotations. During their attachment they attend lectures and tutorials in the Education and Research Centre at OLH. Lectures and tutorials focus both on history taking and clinical examination skills, but also on common palliative care topics. Students attend consultant led, multi-disciplinary ward rounds and have the opportunity to attend a domiciliary visit to a patient with the home care doctor. Students are introduced to all aspects of multidisciplinary care, including physiotherapy, occupational therapy, and medical social work. Students attend a weekly palliative medicine journal club and each student is also given the opportunity to give a power point presentation on a common medical topic. During the attachment period students also attend consultant led ward rounds in rheumatology and extended care. There are regular opportunities for students to take and present histories to the medical tutors, from patients in all three specialty areas in the hospice. Annually, two Palliative Medicine Specialist Registrars (SpRs) spend twelve months of their training in Our Lady’s Hospice. These training posts are approved by the Irish Committee for Higher Medical Training through the Royal College of Physicians of Ireland. The Hospice also facilitates General Practitioner training rotations at senior house officer level. Lectures are provided as part of the Graduate Diplomas in Palliative Nursing and Gerontology in partnership with the School of Nursing, Midwifery and Health Sciences, UCD. A weekly journal club takes place on Friday mornings at 8am. Participation includes Palliative Medicine senior house officers, registrars, SpRs and consultants from Our Lady’s Hospice and Blackrock Hospice. A Palliative Medicine lecture series also runs through the year with 10 lectures a year. These speakers are both national and international and lecture on topics relevant to specialist Palliative Medicine. A new three storey, 5.5 million euro Research and Education building was opened in March 2008. This houses many academic offices, state of the art library facilities and a lecture theatre, which is capable of accommodating 145 people. There are portal links to Trinity College and other libraries. Our Lady’s Hospice has an active Research and Education Committee, whose function is to monitor the feasibility of local research projects and provide support for those projects that pass ethical review (ethical review is provided by St Vincents University Hospital). Office space for researchers pursuing higher degrees is provided onsite in the new Research and Education Building. Among the current medical researchers there are two MD thesis candidates, and one HRB Fellowship holder, who is pursuing a PhD. Dr Miriam Colleran has just completed her research project on sexuality in palliative care, and is in the process of writing up her MD thesis for NUIG. Our current projects include many international collaborators and are outlined below. Research interests of the palliative medicine consultants include cognitive dysfunction, opioid side-effects, cancer pain assessment and classification, sexuality in palliative care, and fatigue. Please click on the relevant link below in the additional links section to view a list of published work from OLH affiliated personnel. Our consultants have engaged in many international collaborative studies including a randomised, controlled delirium management study with Dr Meera Agar in Sydney, Australia; a multicentre pain classification study and a study of methadone switching strategies in association with Professor Robin Fainsinger in Edmonton, Canada. The study on methadone also involves international collaboration from Professors Stein Kaasa of Trondheim University in Norway, Eduardo Bruera of MD Anderson, Jose Pereira of the University of Ottawa in Canada, and Neil Hagen of the University of Calgary in Canada. International collaboration is planned with Professor Irene Higginson on a comparative study of dying and health services delivery in London, New York and Dublin. An international survey on breakthrough pain is planned in association with Dr Andrew Davies of the Royal Marsden Hospital, London. OLH will be leading a consortium involving voluntary, statutory and academic institutions from both Northern Ireland and the Republic of Ireland in a bid to host the proposed All-Ireland Institute of Palliative Care. Regardless of whatever consortium is successful in their bid to host the Institute, the potential will exist to facilitate greater levels of research activity for those centres that are keen to engage in such academic activity. 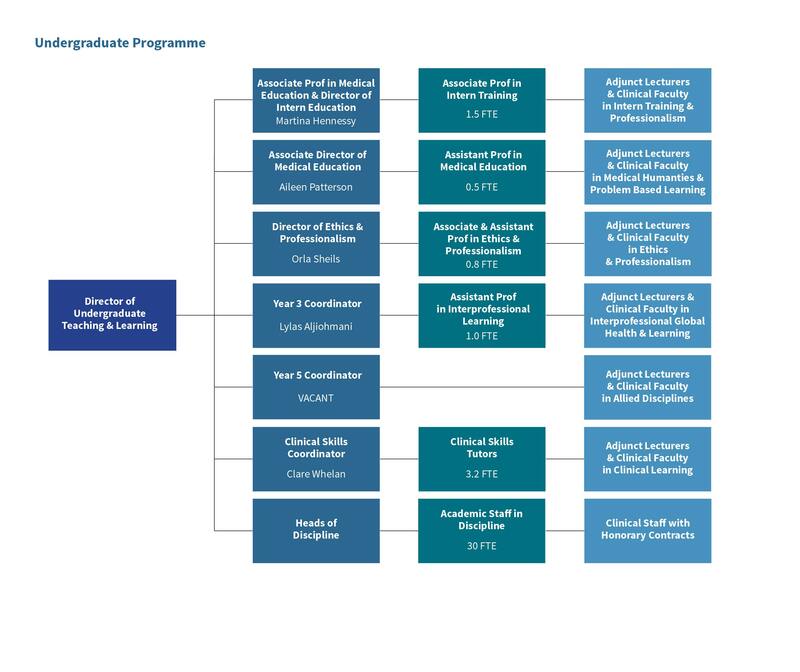 OLH will take a lead role in the bidding process based on its expanding academic base: an OLH and UCD linked Chair of Palliative Care Nursing has just been filled, and an OLH-based joint TCD and UCD Chair of Palliative Medicine is expected to be advertised shortly. Study of the risk factors and impact of falls in patients with advanced cancer. A randomised comparison study of titration strategies in switching from another opioid to methadone in patients with cancer pain. Cross National Study of Palliative Care Experiences and costs in London Dublin and New York. Our Lady's Hospice Ltd & St. James's Hospital.